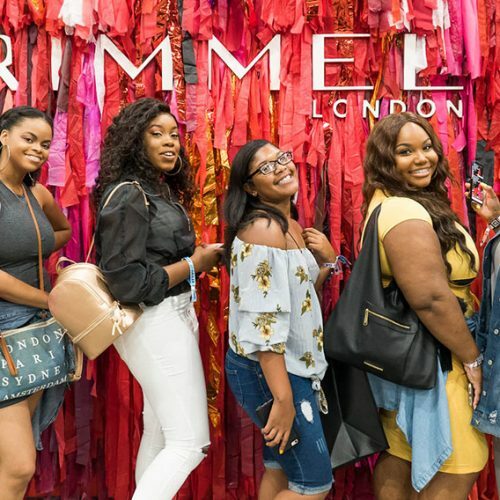 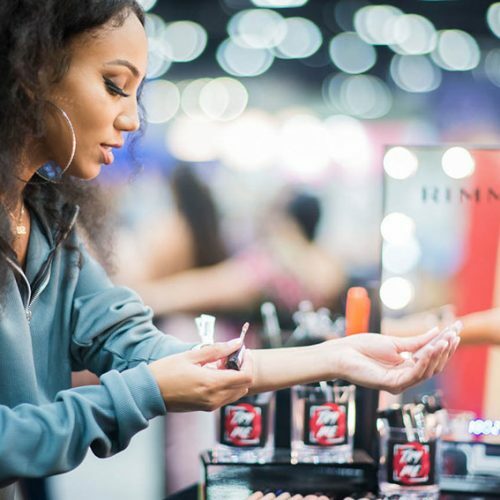 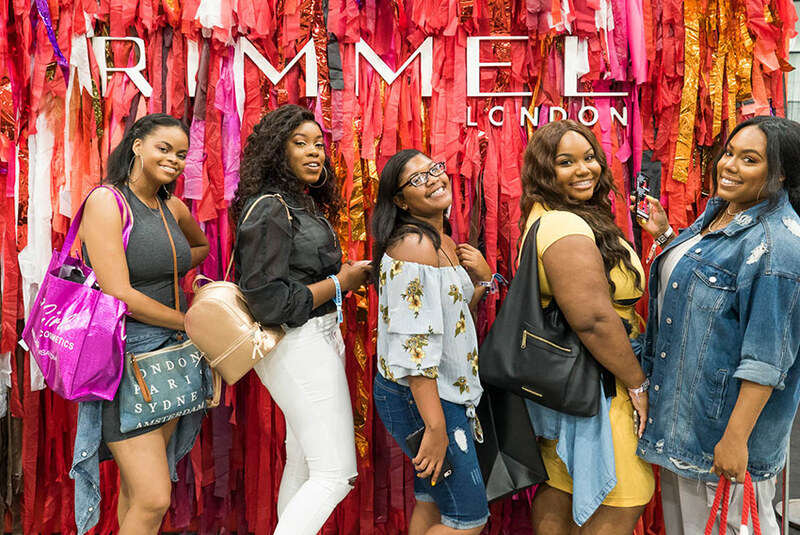 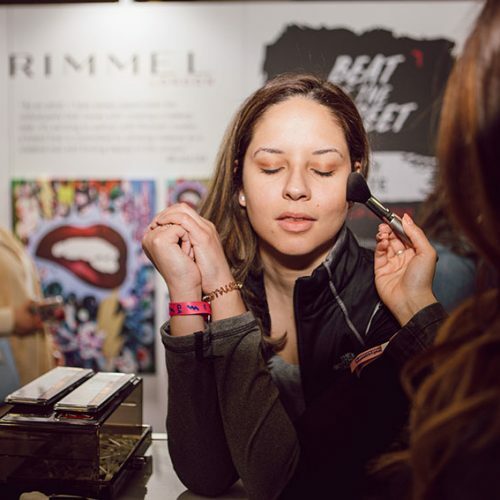 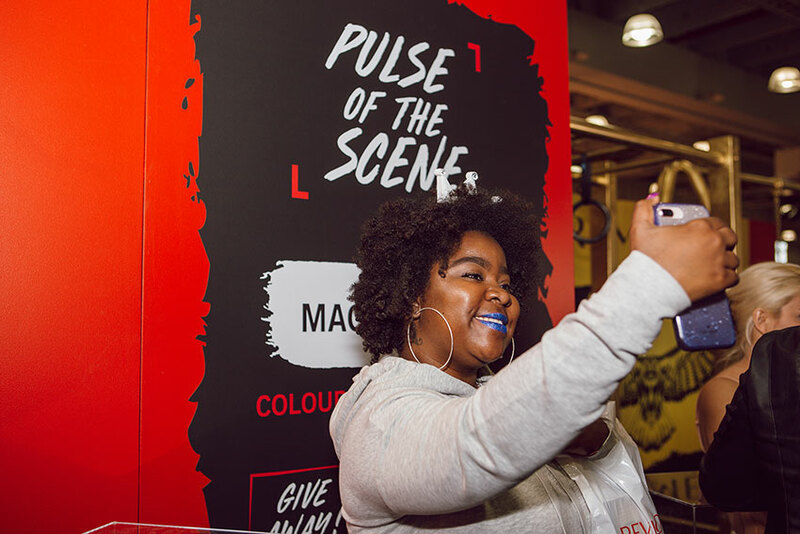 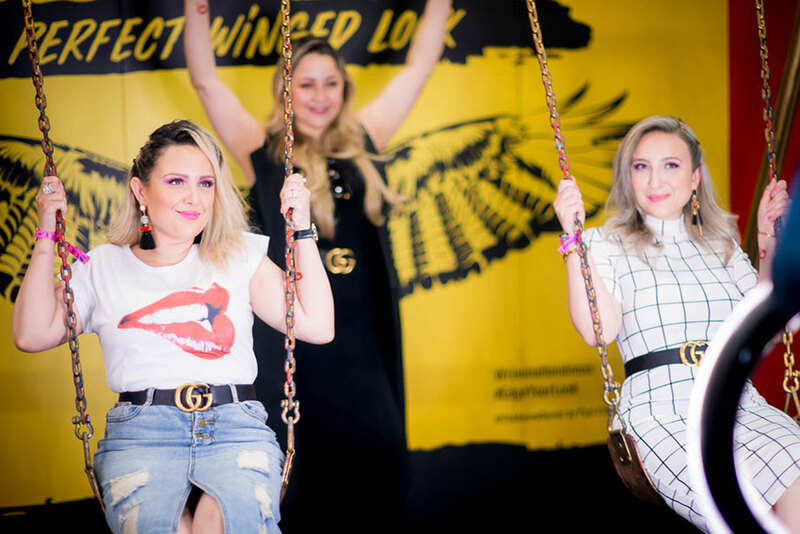 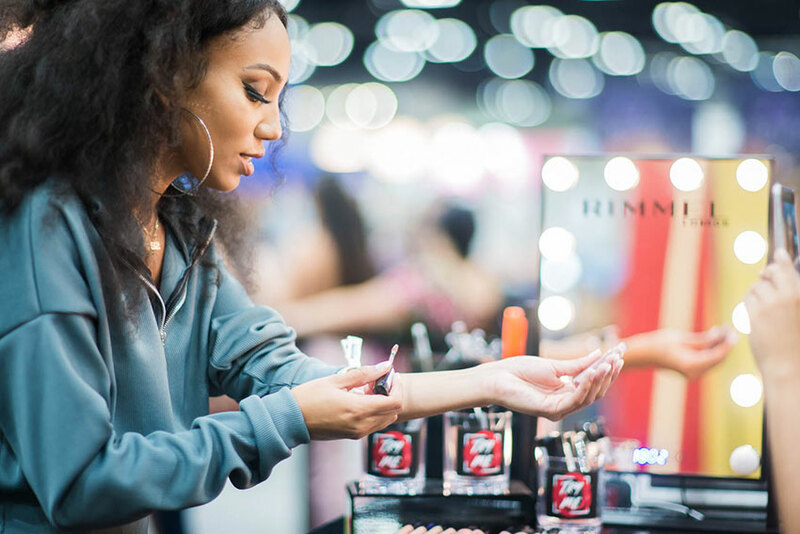 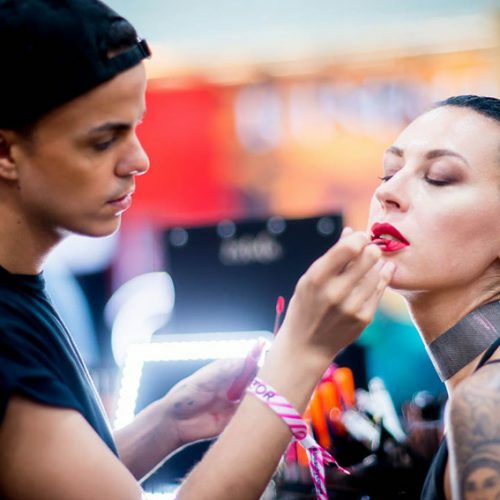 Bring RIMMEL London’s new aspirational and authentic “Street Beauty” positioning to life at Beautycon Festival with a compelling environment designed to generate #EdgeYourLook consumer and influencer-generated content, focus on priority launch products and drive engagement and purchase consideration with millennial consumers. 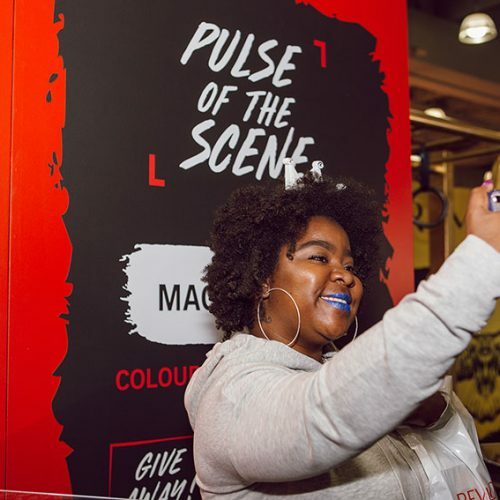 A Beauty is Art/Art is Beauty Exhibition that immersed millennial consumers in an edgy, gallery environment with unique photo-worthy exhibits at every turn. 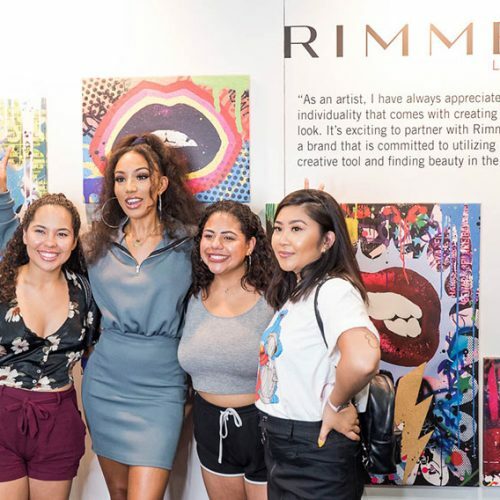 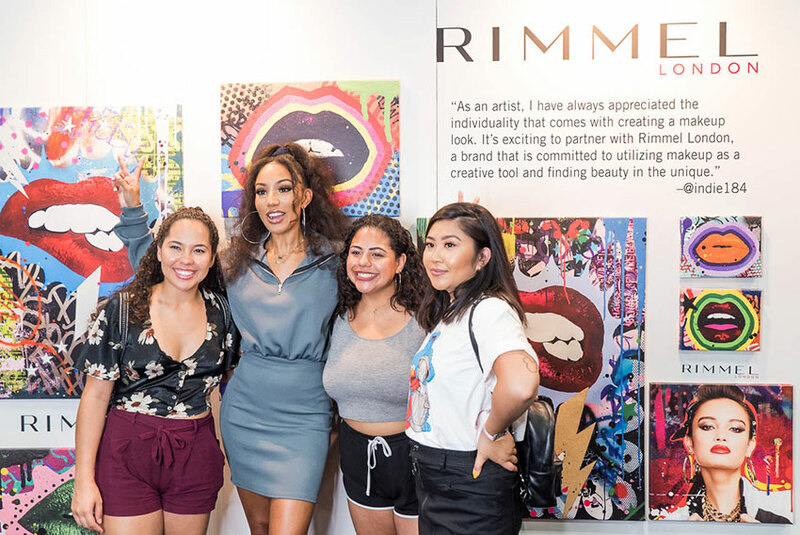 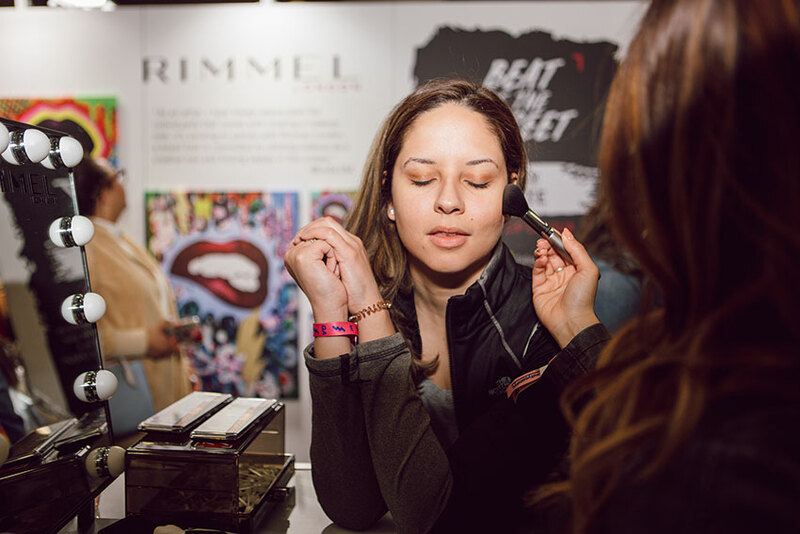 The exhibit included interactive stations with RIMMEL London products and commissioned art pieces to celebrate artistic expression that showed off the brand’s playful attitude.